2 weeks. 8 miles running! 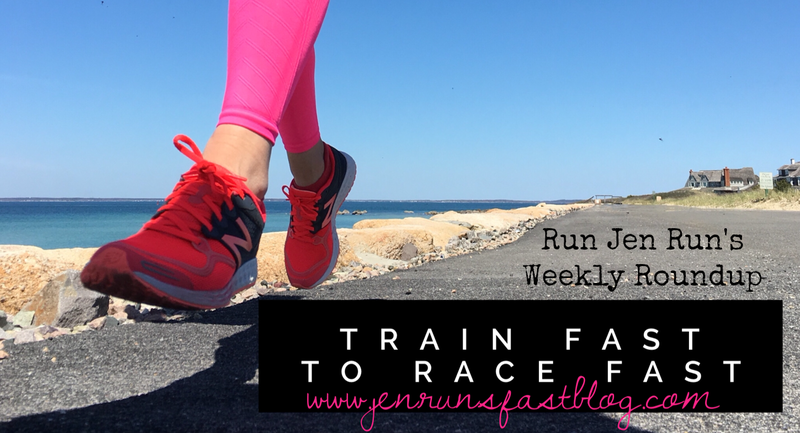 I rested up the beginning of last week with the anticipation of running the Falmouth Road Race. My foot was starting to feel better so I took G for a long walk on Friday morning. My friend was working on a house near my neighborhood so we ventured out to find him and say hi. 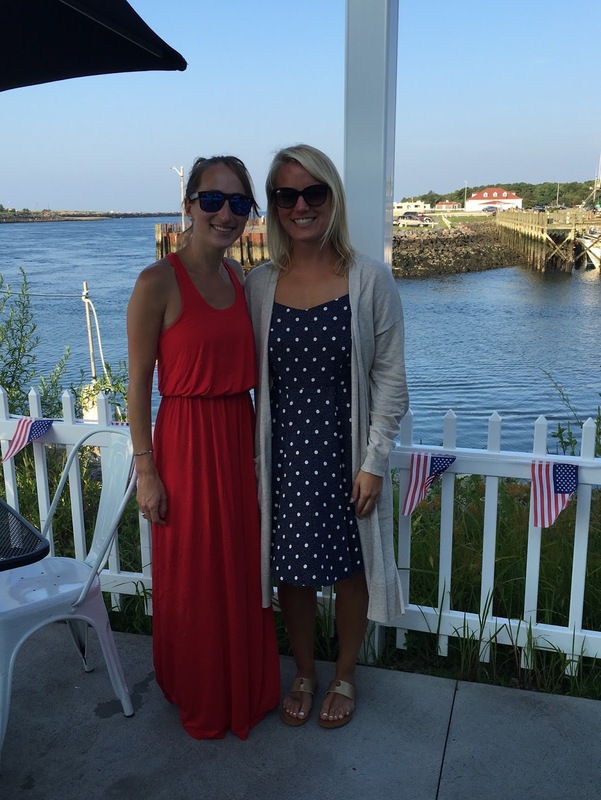 Friday night I went to the Falmouth Road Race expo to pick up my number and I was filled with both excitement and emotions of sadness, worrisome and fear. I wanted to run so bad. 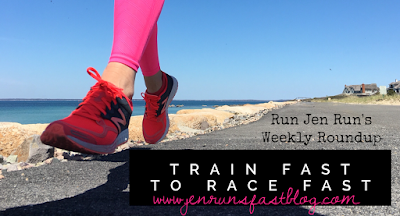 Saturday morning I tested out my foot and ran 1 full pain-free mile. I iced and rested the remainder of the day. It wasn’t until Saturday night when I jumped off the couch and ran to the bathroom in my bare feet that I felt any pain. Oops! I iced one more time that night and again in the morning and it felt fine. Thank god. My foot felt great after the race until I wore hard, flat sandals to dinner with Lizzie on Monday night. Double oops!